POLICE have charged Borce Ristevski with the murder of his wife Karen Ristevski. Mr Ristevski was arrested at 7.20am by detectives from the Missing Persons Squad, a Victoria Police spokesman said. The 53-year-old will appear before Melbourne Magistrate's Court this morning. 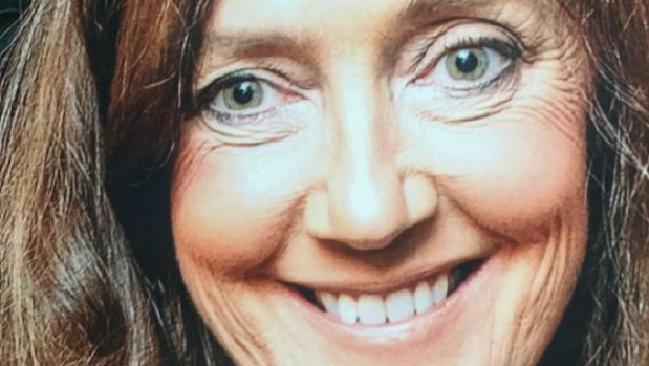 Ms Ristevski went missing from her Melbourne home on the morning on June 29. Mr Ristevski told police she stormed out of the house at around 10am afterthe pair argued about money. Her remains were found between two logs at Mount Macedon in February. In March, hundreds of mourners dressed in black filled St John's Uniting Church in Essendon for a private funeral service before Ms Ristevski's body was taken to her final resting place. Mr Ristevski was one of the pallbearers carrying her coffin, while their daughter Sarah carried a framed photo of her mother to lead the procession.